As you are a new member I will move this to the Work In Progress Armour section for you. Hi Clive, thanks for the welcome........as I said, it'll be a long project, so not super frequent post's. I have to first set up and get some equipment working -my toothbrush sander, and work bench layout. The Tamiya model is quite nice, I built one OOB recently. The website I use to post images is https://imgur.com/, it works quite well and you don't have quite the same risk of it doing you over like with photobucket. looking forward to seeing you progress. Fantastic that you should be graced by the presence of Julien as well. I've been a member for 2years and have never had the pleasure! Looking forward to seeing a Wespe WIP. I prefer the Nashorn myself, but that's an entirely different novel! Have fun and know that we're all here to help if you require any. thanks for that tip. I’ll take a look at that service and maybe make use of it. Good place I imagine to store images as an archive. I’ll do my best not to embarrass myself too much 😊 Intend to take my time and see if I can match a lot of the projects I’ve seen on here. Some nice pieces. Hi Badder, back at ya. Looking forward to your work Longshanks ...or do you prefer Simon ? Hi, Simon’s Fine mate. Longshanks is a screen name I’ve used for years. So.......Got into the chassis, pretty much following the sequence of the Tamiya instructions and blending the Eduard PE parts where neccessary. I have to say, I picked a good one as regards the quality of the moulding. 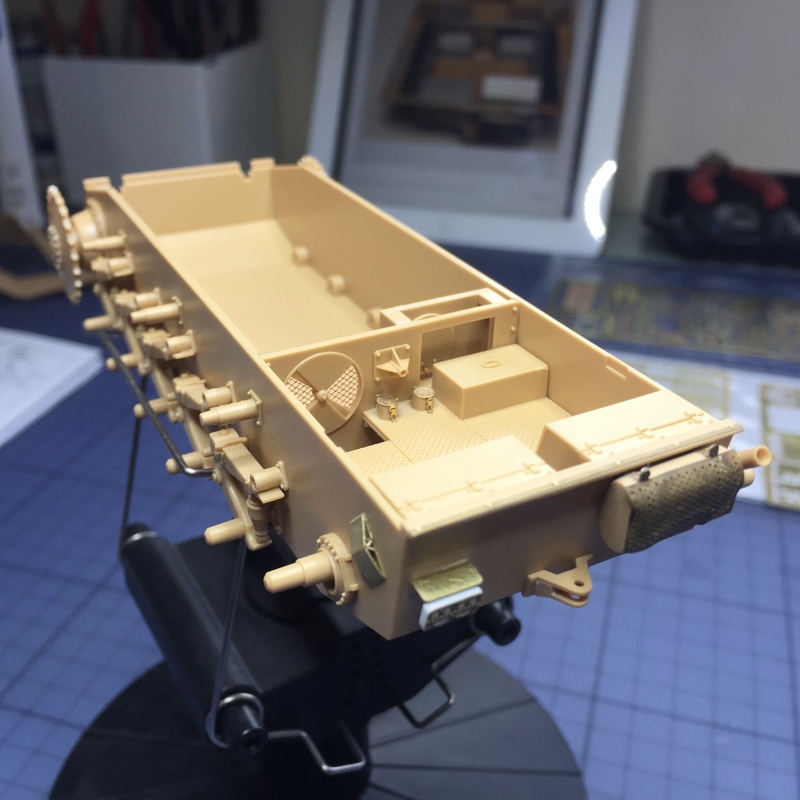 Top notch as always from Tamiya.Everything is tight and fit's together wonderfully. In my research I have picked up on a host of missing detail beyond what Eduard did, so attempting to do this too. Bolt heads, handles etc etc. Here's the link to Imgur of the chassis album part 1. 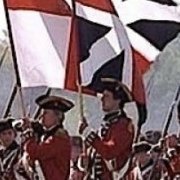 @LONGSHANKS2966 ... I also use Imgur. Once you’ve uploaded the photos you need to go into your images. Click on the photo you want and there is an option to convert it from “link” to “Directlink” after that its just a matter of cut & paste it here. Thats what i do. Hi Corsair, cheers. Added the direct links above. Thanks again, I'll finally get better at this. Nice start longshanks2966, I built one of these a while back. You can't go wrong with the fit from Tamiya. Thanks Ozzy. Trying to keep it as clean as possible. I'm going to try and finish the chassis and upper structure then move on the walls of the fighting compartment. 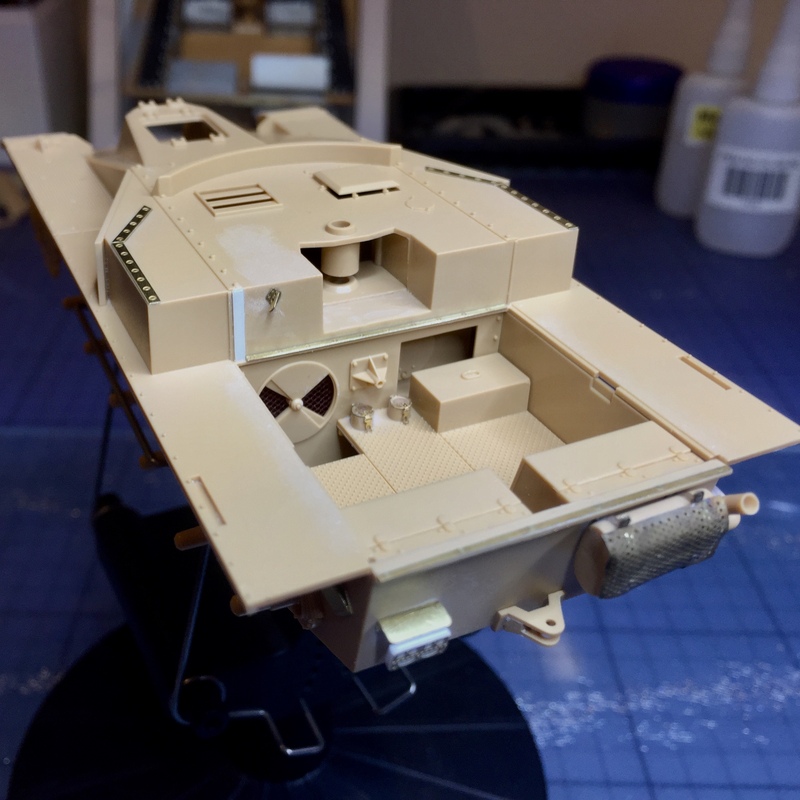 I'm not going to make the same mistake as I did on the 38t Geschutzwagon and attach them before painting..... I need to get some 2mm styrene tubing for some detail work, so that might slow this stage down a bit. But plenty to go on with for now. Good progress on the Wespe, and a nice job with the PE. Very tidy. Here's a few update shots. Managed to get some more PE done -mudguards, internal runner plates and what I think is an angle gauge. Also filled in the holes on the main running boards with a stretched spru method, beats using filler and having to sand it down and loose the detail around the filled hole. Hi both.Thanks for the compliment. and yes corsair, finally got the pic situation figured out. 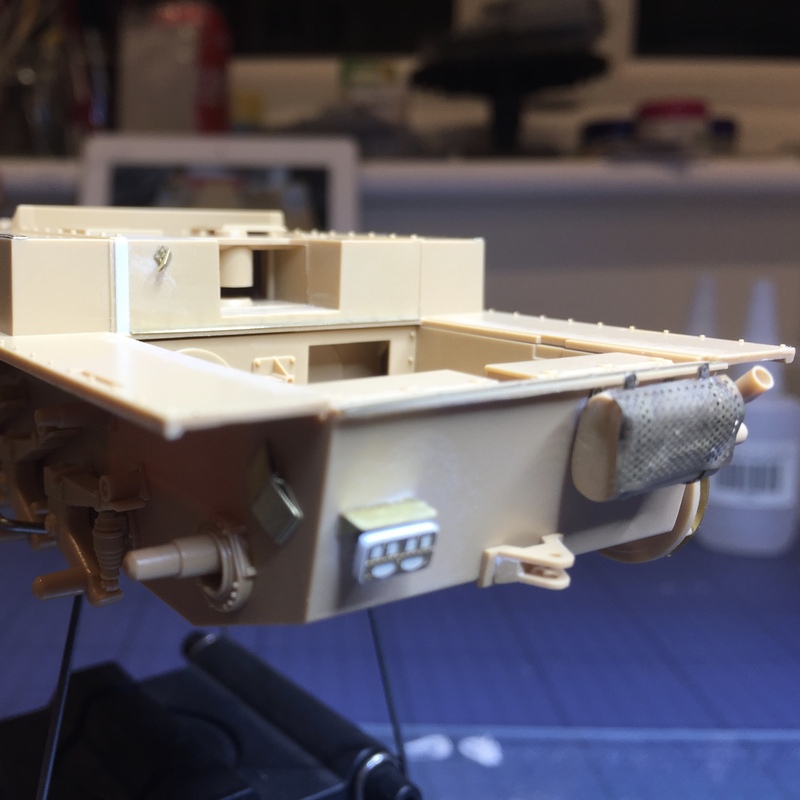 I'm going to try and get the rest of the upper hull done by the end of the weekend, if not; I might switch over to the main gun for a change of scenery. Have a good rest of the week. Hi Simon, good work so far. As for hex bolts, I understand that Historex Agents are now carrying a range of resin bolt heads, rivets etc that look quite good. There's a short demo recently added to their YouTube channel. Cheers mate, I'll take a look now. Maybe I'll find them at the IPMS show in Telford on the 11th. Might be worth pinging them an email at sales@historexagents.com to find out if they are attending Telford. Could save on the postage at least! Hi Chaps, I hope your weekend goes well. Managed to get more time in today on the build. More scratch building and PE. Also got to starting the man armament which went together well, except for the bloody toothed cog when you put the two halves of the gun carriage...... . Still have the gauge marker to make for the main gun and some scratch built shield struts, that Tamiya seemed to have ommitted....not sure why they are on all the last remaining vehicles in museums. 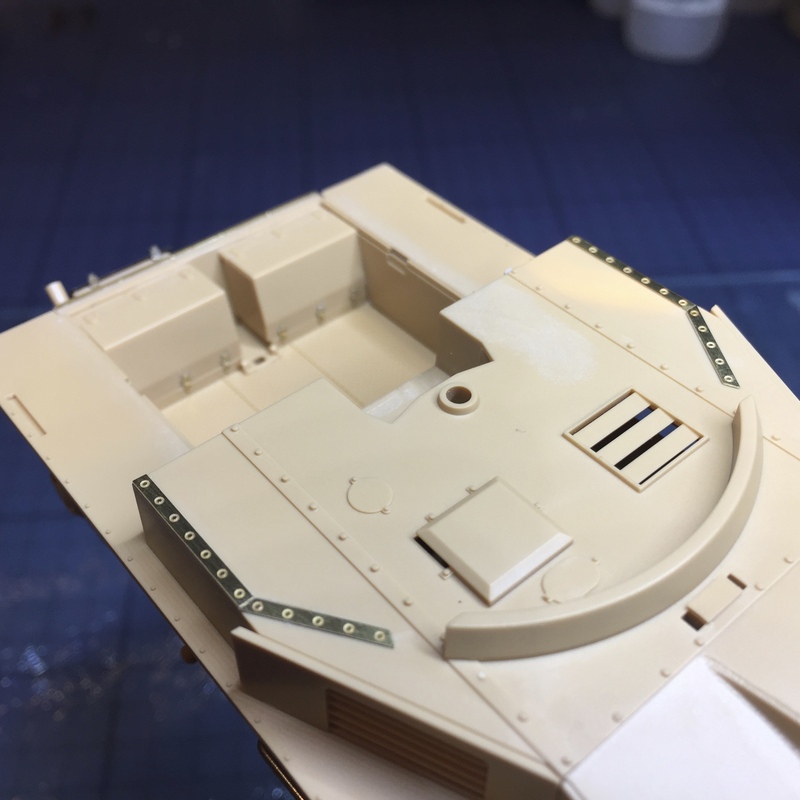 I also started the interior of the fighting compartment, and working my way through the ammo bins etc. Need to start looking at the wiring for the radio too. 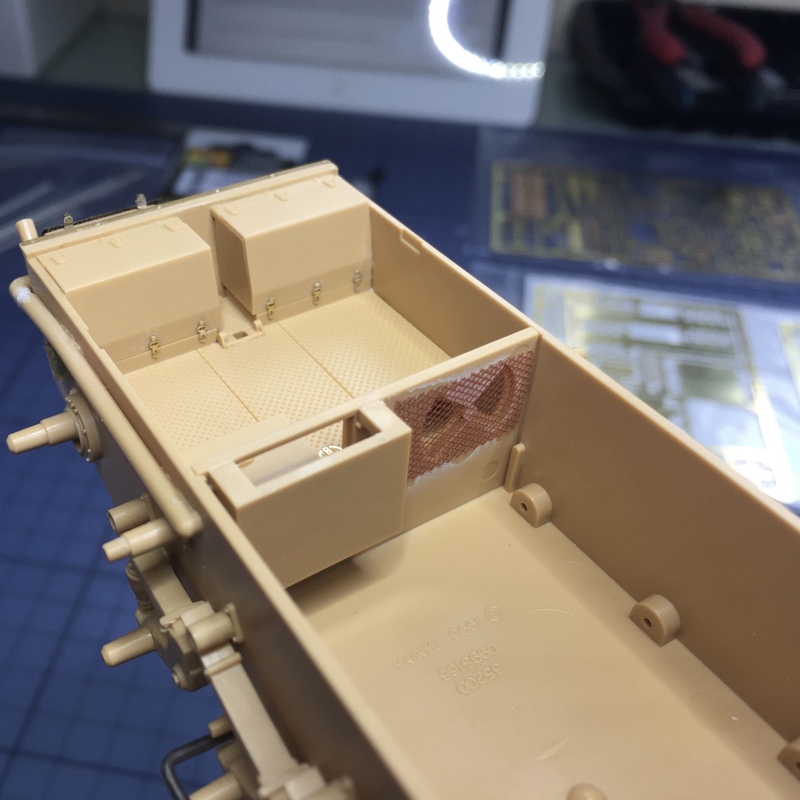 I decided to scratch build a new handle for the footlocker on the right of the interior and also the handle to close the main air vent to the engine compartment. Not much trouble, stretched spru in both cases. And after looking into some images, I realise Eduard supplied the latch and fittings for the crank handle....but Tamiya doesn't provide one. So a scratch built one was required. Maybe post some more progress....if I get the chance the rest of the weekend.